It looks like Uber’s toxic work culture is so awful, it’s going to take even longer for the company to fully investigate it. According to a new Recode report, Uber just extended its internal investigation into sexual harassment claims at the company. The internal report is now expected by the end of May. 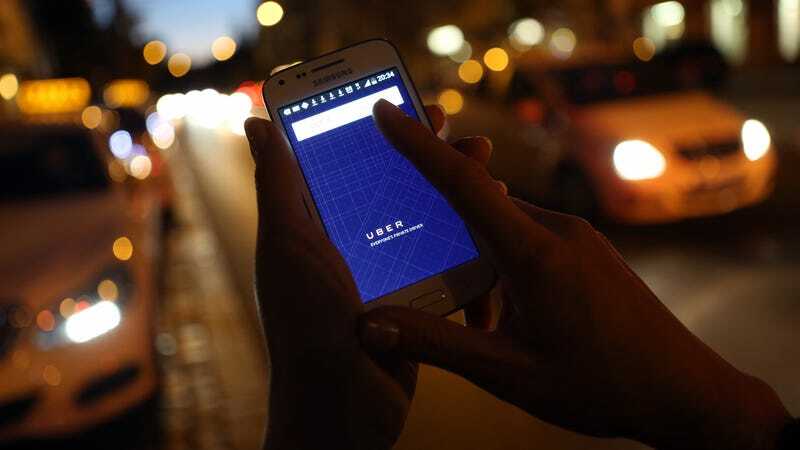 The investigation is being led by former US Attorney General Eric Holder and was prompted by former software engineer Susan Fowler, who published an exposé about the callous treatment and sexual harassment she experienced during the year she worked for Uber. In her blog post, Fowler alleged that managers and human resource workers at the company did not reprimand her male manager after she received unwanted sexual advances. Even worse, she was threatened with a poor performance review after the incident. When Eric Holder and Tammy Albarrán began their review, the Board subcommittee (consisting of David Bonderman, Bill Gurley, and myself) to which Eric and Tammy have been reporting on a weekly basis assured them that they would have all the support and time necessary to conduct an intensive, thorough review of Uber’s workplace and culture. Eric and Tammy have now asked us for more time to complete their assessment, which includes information received from hundreds of employees through interviews and anonymous online focus groups and reflects the global scale of the company’s operations. To ensure that no stone is left unturned, the Board subcommittee has granted that request and we anticipate the report by the end of May. Huffington makes the case that the extra time needed to complete the investigation is because of the information it received from “hundreds of employees,” but it also seems like Uber is taking a lazy approach to the issue. According to Recode, Holder still hasn’t interviewed several “key figures” in the scandal “including top HR execs.” Considering the fact that this entire saga started literally two months ago (on February 19), it’s safe to say that the investigation is not going well. But what should we to expect? This happens any time a company conducts its own investigation into a controversial issue. More often than not, it’s a bit of public theater above all else. It happened with the NFL. It happened with Exxon Mobile. And it will almost certainly happen again with Uber. The truth is you can’t expect a corporation to investigate itself because it has no incentive to punish its own stakeholders. Why do you think it took so long for Bill O’Reilly to be chased out of Fox News? Have you worked for Uber? Do you have a story about your experience? Get it touch: michael.nunez@gizmodo.com or tipbox@gizmodo.com.